Class actions have been filed in Ontario against German carmakers alleging that they coordinated the design and pricing of components in their cars. Kirk Baert, a partner at Koskie Minsky, who along with Ken Rosenberg of Paliare Roland acts for the plaintiff, said “Collusion of such a scale among such large companies is a serious issue. Consumers should not pay more, or receive an inferior product, so that such companies can maximize profits”. 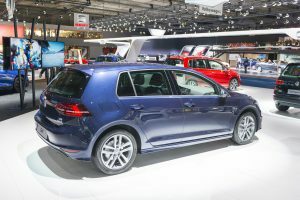 Despite these strong words, the plaintiffs may have an uphill battle establishing that the German carmakers breached Canada’s Competition Act. The case was triggered by explosive revelations by German magazine Der Speigel, which reported in late July that the “Circle of Five” German carmakers, Volkswagen, Audi, Porsche, BMW, and Daimler (Mercedes-Benz), have been conspiring over technology, costs, and suppliers since the 1990s. The carmakers had 200 employees in 60 workings groups on such things as gasoline and diesel engines, brakes, transmissions, and environmental technologies, Der Speigel claimed, adding that they conspired to reduce the size of urea tanks used by clean diesel technology in a bid to reduce costs, with the result that the technology could not scrub enough nitrogen from diesel exhausts. Indeed, problems for the German car industry began with VW’s admission that it had installed cheat software on its cars to defeat emissions tests. VW has since recalled millions of cars in Europe and North America, and agreed to settlements with regulators and class action plaintiffs in the US and Canada worth nearly $20 billion (see Dirty Diesel Done Dirt Cheap?). According to Der Speigel, Daimler self-reported the conspiracy to German competition authorities, followed by VW. Both the German and EU competition authorities are investigating. Inevitably, class actions were filed in the US and Canada seeking damages on behalf of consumers. The Canadian class action has yet to be particularized; the only document filed to date is a Notice of Action containing a bare-bones allegation that the Circle of Five “held regular meetings to coordinate a unified approach to the design and price of components found in vehicles” and that at these meetings, they fixed the technical specifications of vehicles and components. The plaintiff has also added the supplier of the clean diesel technology, Robert Bosch GmbH, as a defendant. Complaints filed in the US provide greater detail. According to US plaintiffs, the carmakers agreed to work together on developing new technologies to ensure that none of them was left behind by innovations of the others, which “ensured that improvements in design and engineering occurred haltingly and in lock-step”. They agreed on such things as the maximum speed at which convertible roofs could be opened and closed (50 km/h) and on when parking brake locks should be activated. They also agreed on suppliers for particular components. Central to the plaintiff’s case will be proving that the carmakers breached the conspiracy provisions of the Competition Act. They will face several hurdles. First of all, Volkwagen AG owns the Volkswagen, Audi, and (since 2012) Porsche brands (among others). The Competition Act exempts coordinated behavior, including price setting, among affiliated companies from the reach of the conspiracy provisions. This is as it should be; we expect affiliated companies to collaborate and realize efficiencies. Next, the plaintiff will need to contend with a major change in conspiracy law in Canada that occurred in March 2010. Before March 2010, section 45 of the Competition Act made it an offence to conspire to lessen competition “unduly”. As of March 12, 2010, a new section 45 came into effect, banning agreements between competitors to fix prices, allocate markets, or restrict output. The undueness requirement was removed, making these prohibited agreements per se unlawful. The plaintiffs are likely to face challenges under both the old and new section 45. To prove their case under the old section 45, the plaintiffs must show that the arrangement between the carmakers had the effect of lessening competition unduly. This will require a showing of market power, in the sense of the ability to behave independently of the market. In order to work out whether the Circle of Five have market power, the product market must be defined. That is, one must identify the firms and products that compete with one another. The Circle of Five had less than 8% of the Canadian vehicle market in 2010. Such a small market share could not support a finding of market power. US plaintiffs claim that German cars constitute a separate product market. Given that German cars compete with and have been losing market share to Japanese carmakers, it seems artificial to restrict the market to cars from one country. The plaintiff might succeed in defining luxury vehicles as a separate product market. The Circle of Five’s market share of a luxury vehicle market may be as high as 54%. This could be enough to establish the undueness element. But this market may also be artificial; it may be necessary to segment markets by car type (sedans, SUVs, etc) and size. 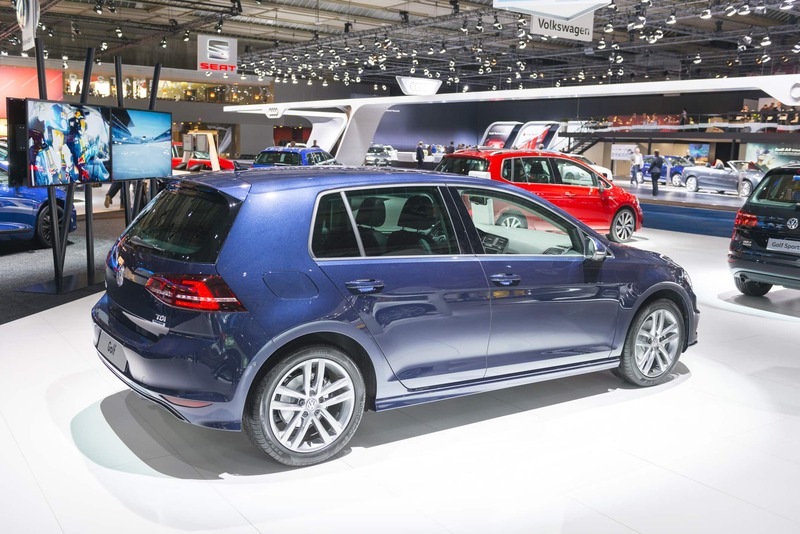 As well, one of the brands involved, Volkswagen, likely would not be in the luxury vehicle market. To prove their case under the new section 45, the plaintiffs need to fit the facts within one of the three types of prohibited agreements. Nothing published so far suggests that the carmakers conspired to fix prices they charge consumers for their cars. The US complaint suggests that the collaboration on technology by the Circle of Five could be characterized as an agreement to limit improvements in the quality of their cars. The Competition Bureau takes the view that such an agreement is an unlawful output restriction agreement. This view is not directly supported by the text of section 45, however, nor has it been considered by a court. This acticle first appeared in The Lawyer’s Daily on August 29, 2017.